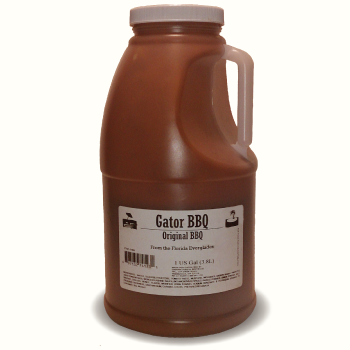 When a couple bottles aren’t enough, grab one of our 4 litre jugs of award winning BBQ sauce. 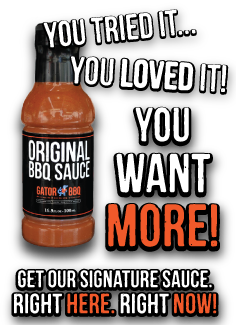 Unfortunately due to complications with our shipping provider, we have had to limit our 4 litre bottle shipments. If you would like to order more, please feel free to contact us and make special arrangements to order more at once.